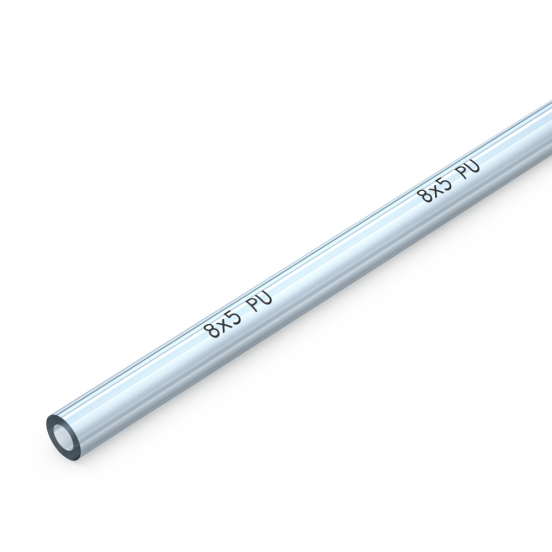 Suitable for a wide range of applications, such as pneumatic control systems, demanding a flexible and cut resistant tube with maximum kink-resistance and minimum kink memory. Maximum kink-resistance; minimum kink memory. Easy to fit in confined spaces. Meets the standards of the push fit type couplings. Service Temperature -40°C to + 55°C.